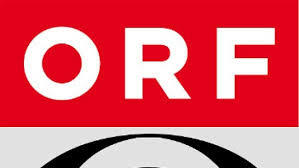 Life Radio is a one of the most famous online radio station on Austria. Life Radio is the name of two regional private radio stations in Austria. Life Radio is own music and arts radio station. Life Radio broadcasts to the regions 24 hours a day, 12 months of the year. Life Radio has something for all discerning music lovers. Life Radio live broadcasting from Austria. Information: Life Radio is in Upper Austria since 1 April 1998 shipment. Since its launch, the transmitter is passed with its headquarters in Linz Taubenmarkt arcade of CEO Christian Stögmüller, program manager is Ullrich Jelinek. 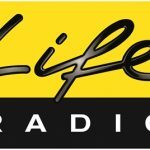 Life Radio has about 50 permanent employees. 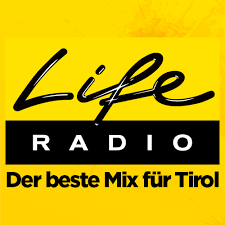 As a regional radio station Radio Life offers a full program of music, presentation, news, sports and weather / traffic messages focusing on Upper Austria. The target group are listeners 14 to 49 years old. Life Radio is receivable in Upper Austria on the frequency 100.5 MHz on the main transmitter. Additional stations are in Bad Ischl on 102.2 MHz, in Gmunden on 103.1 MHz, in Unterach and Schärding on 102.6 MHz, in Windischgarsten to 95.6 MHz, in Kirchdorf an der Krems on 88.3 MHz, in Steyr 106.0 MHz, in Braunau on 106.5 MHz and in St. Georgen im Attergau on 89.9 MHz. In the cable TV channels to be received on 105.5 MHz. Life Radio supplies several tunnel radio systems with its broadcast signal and is thus on the A9 (Pyhrn motorway) until Bosrucktunnel to listen to the entire A8 (Welser Westspange) and on the entire S10 (Mülviertler expressway). 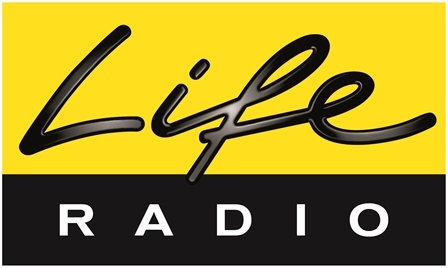 Life Radio can be heard online or via app (for iPhone, iPad and Android). 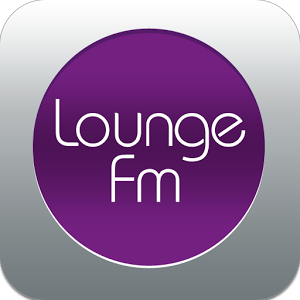 Both the web radio and the app include multiple streams with special emphasis on music as Austropop, DJ Hitmix or Love Songs.